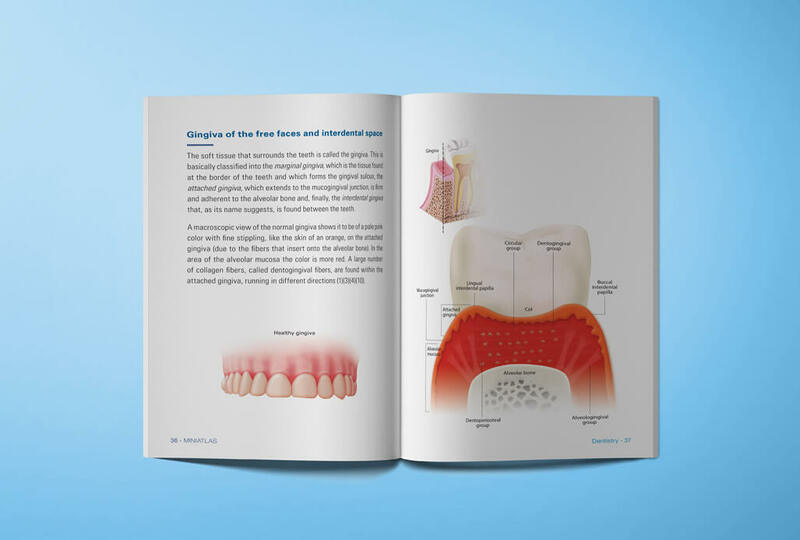 The pages of this Dentistry Miniatlas contain medical illustrations of high scientific rigor and, in turn, are clear and understandable for the patient. 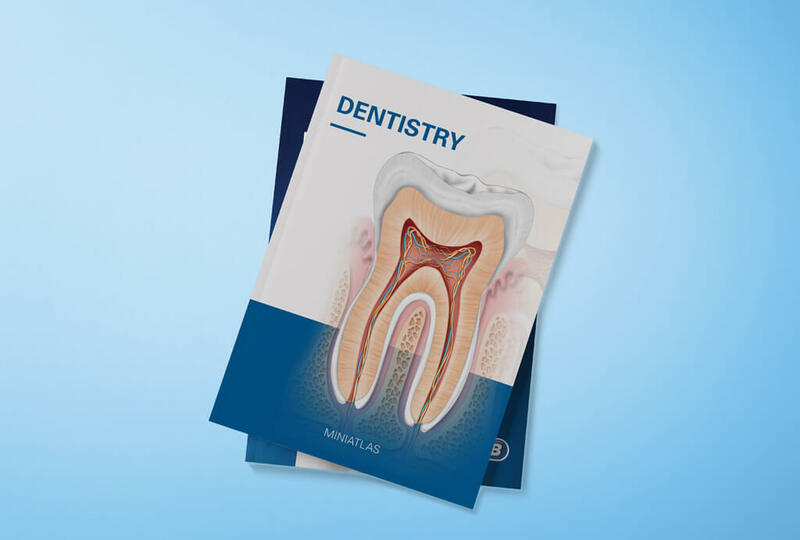 In addition, they also reference texts of great utility for doctors of this specialty. 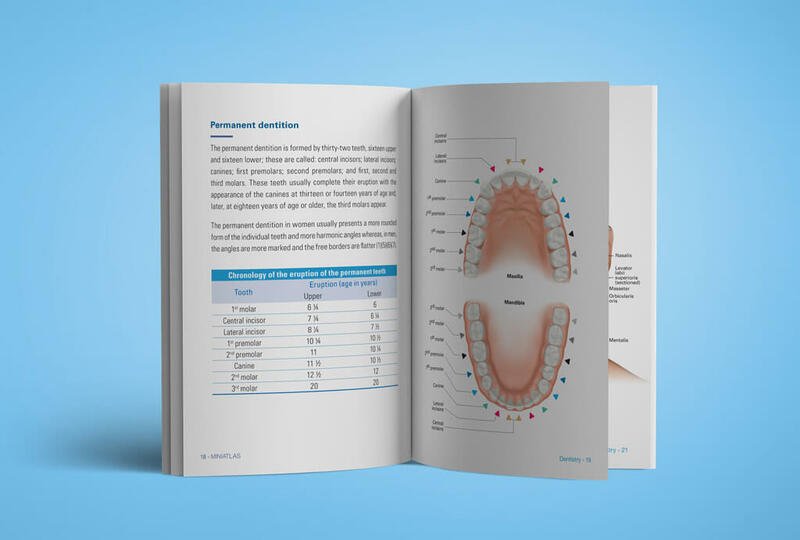 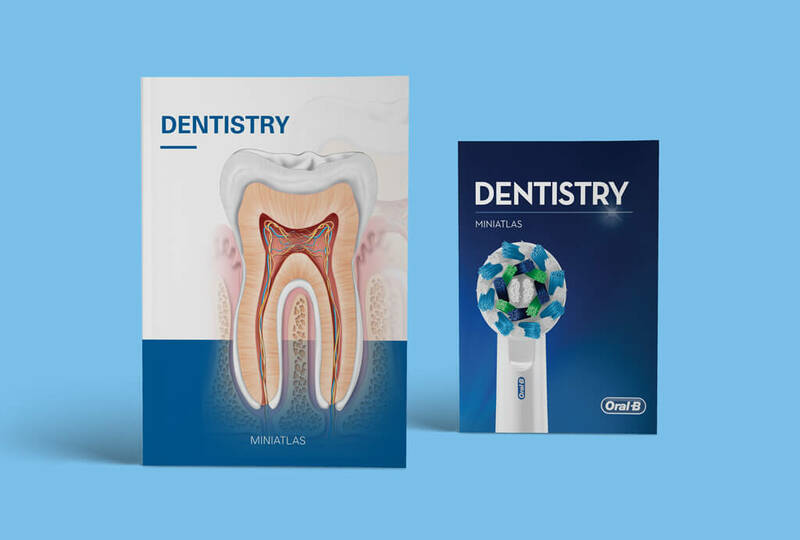 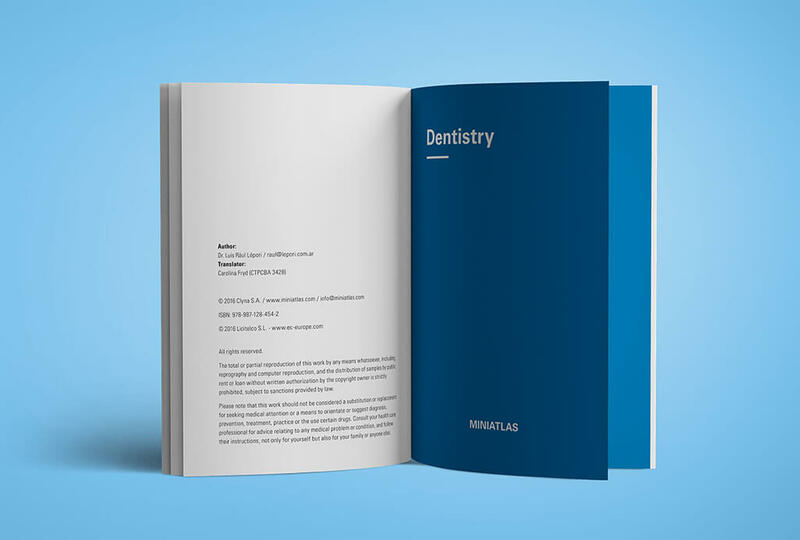 If you would like to promote your product for dentists using this Miniatlas, please contact us. 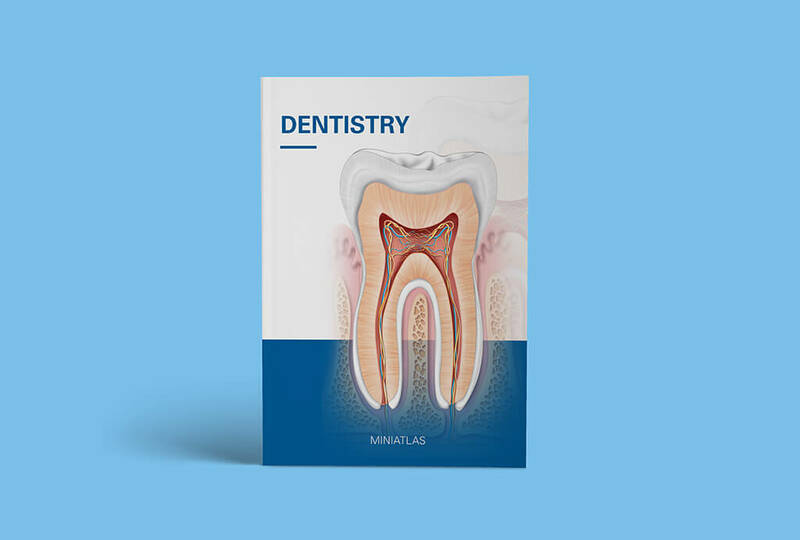 The Dentistry Miniatlas is part of an extensive collection of illustrated medical atlases (Miniatlas Collection) covering generic specialties to specific diseases, created to facilitate doctor-patient communication.